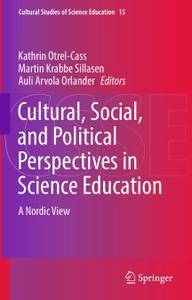 This book presents a collection of critical thinking that concern cultural, social and political issues for science education in the Nordic countries. The chapter authors describe specific scenarios to challenge persisting views, interrogate frameworks and trouble contemporary approaches to researching teaching and learning in science. Taking a point of departure in empirical examples from the Nordic countries the collection of work is taking a critical sideways glance at the Nordic education principles. Critical examinations target specifically those who are researching in the fields of science education research to question whether conventional research approaches, foci and theoretical approaches are sufficient in a world of science education that is neither politically neutral, nor free of cultural values. Attention is not only on the individual learner but on the cultural, social and political conditions and contexts in science education. The different chapters review debates and research in teacher education, school teaching and learning including when external stakeholders are involved. 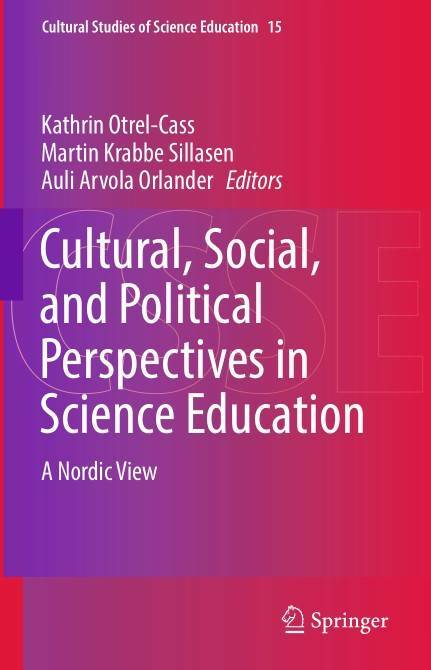 Even though the chapters are contextualized in Nordic settings there will be similarities and parallels that will be informative to the international science education research community.